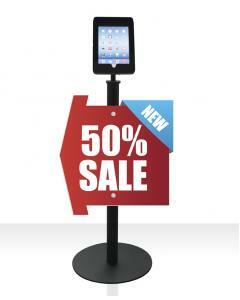 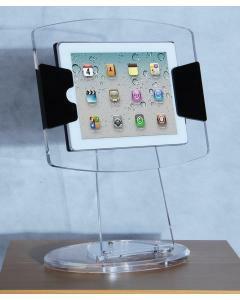 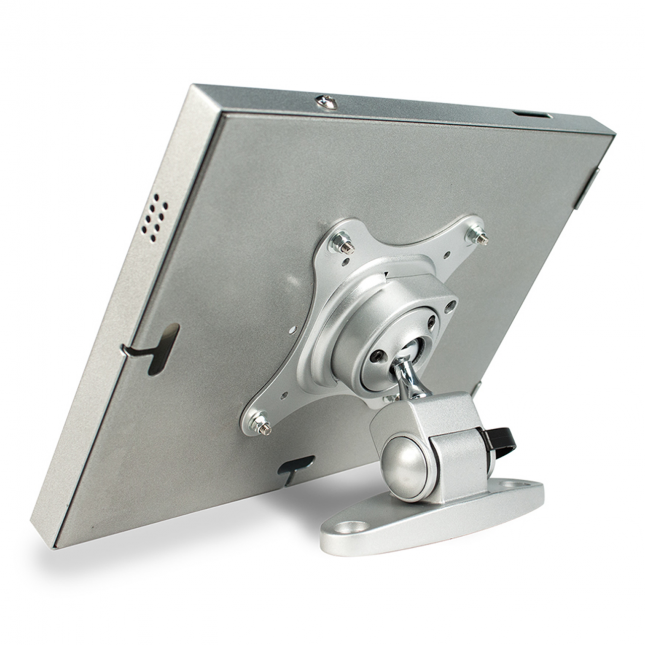 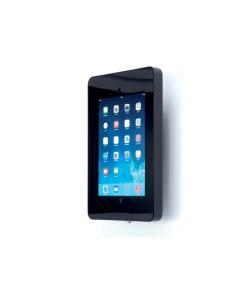 The iPad desk mount is a high quality and secure iPad holder with an impressive 360° rotation. 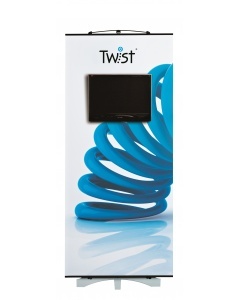 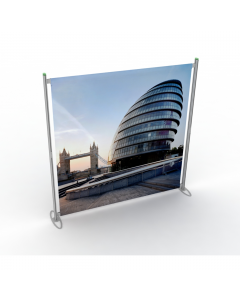 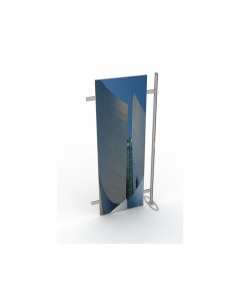 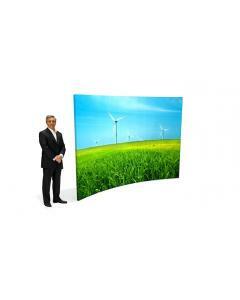 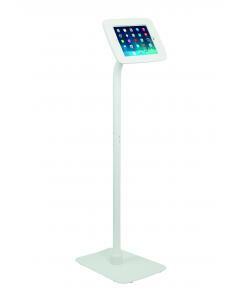 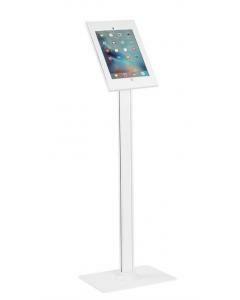 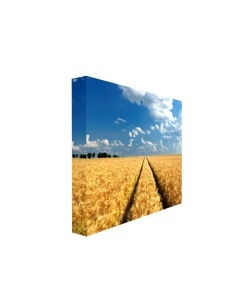 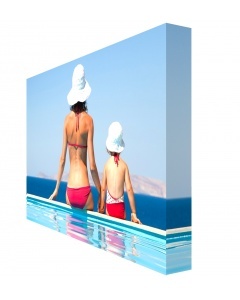 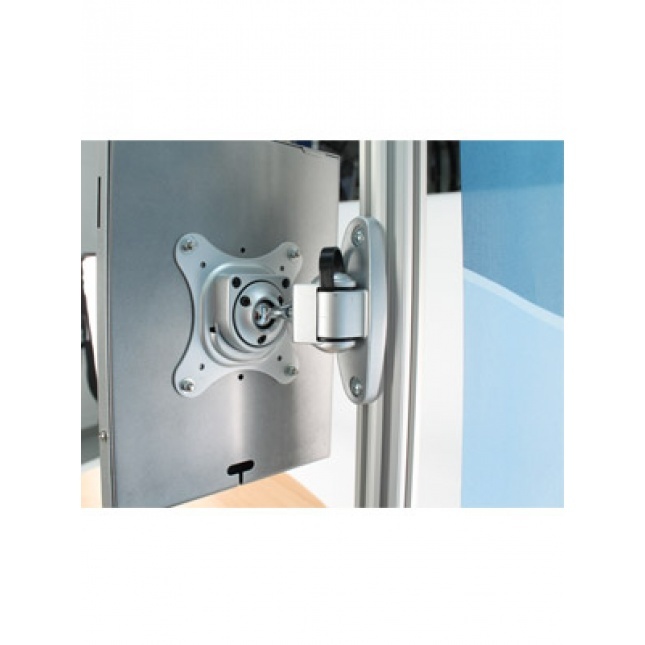 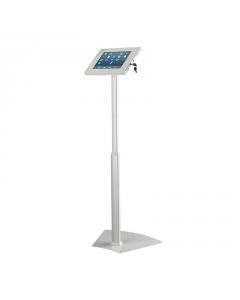 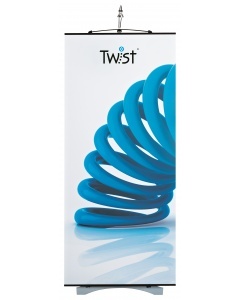 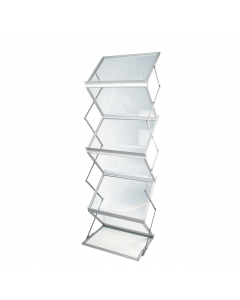 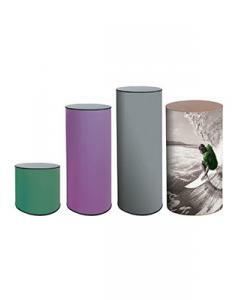 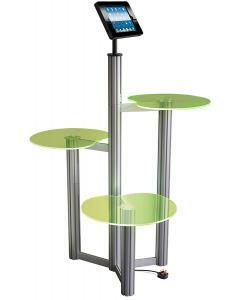 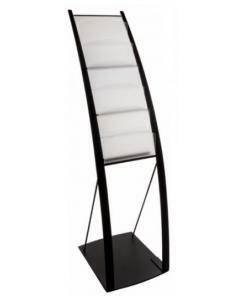 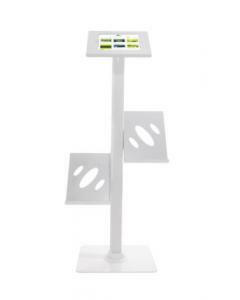 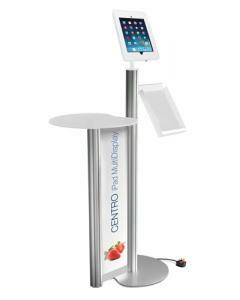 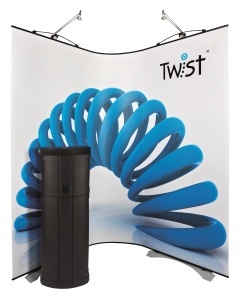 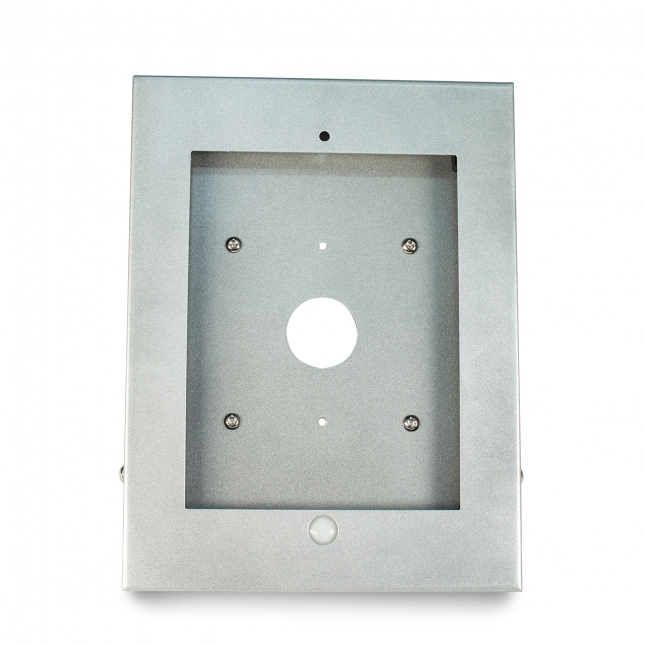 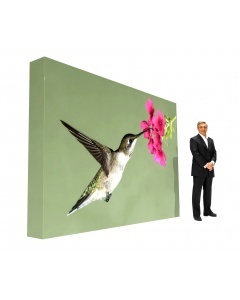 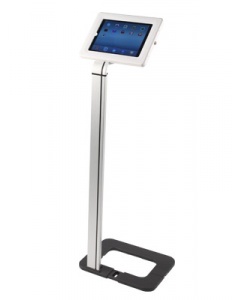 It can be mount it to a display counter, table top, wall or desk to provide an interactive and secure display. 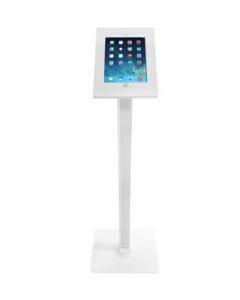 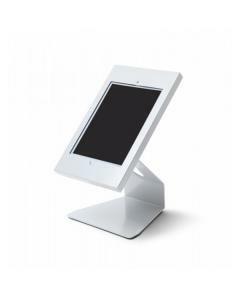 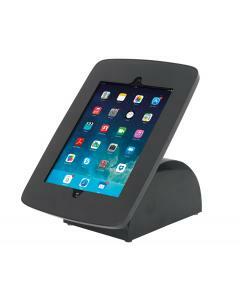 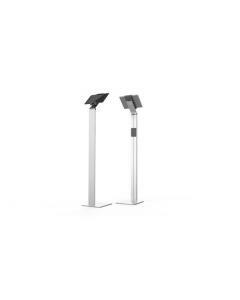 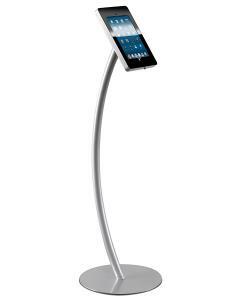 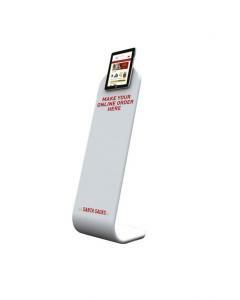 The iPad Desk Mount enables your customers or visitors to engage digitally with your business at exhibitions, trade shows and other environments, such as retail, receptions, public buildings. 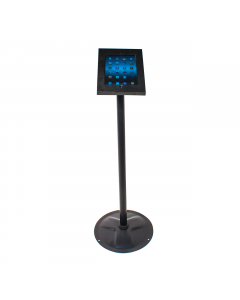 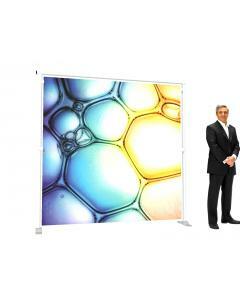 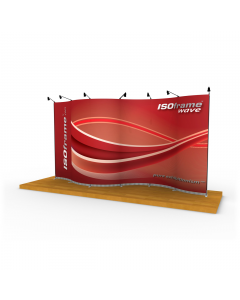 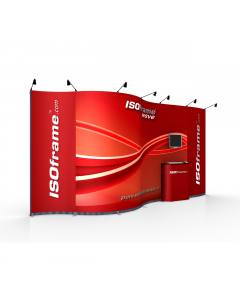 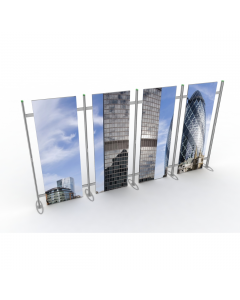 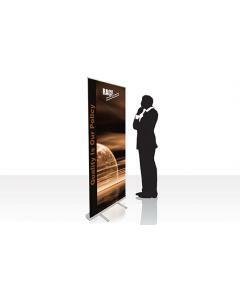 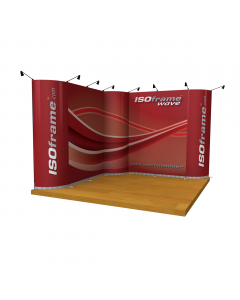 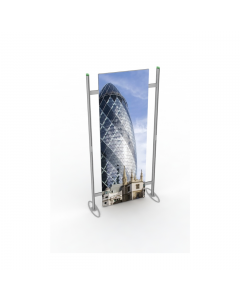 It provides a secure and cost effective touchscreen dimension to exhibition stands and trade show displays. 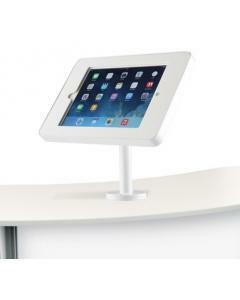 The iPad Desk Mount is available in black, silver or white. 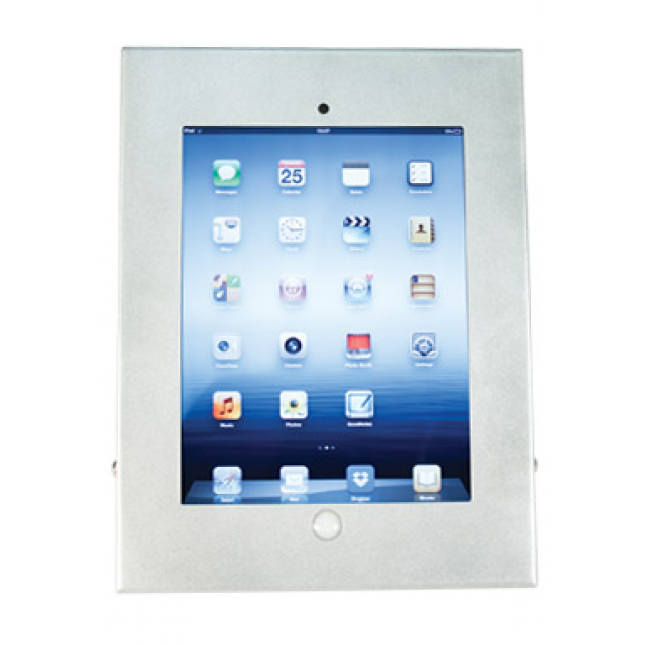 It is suitable for use with iPad, 2, 3, 4 and iPad Air 1 and 2. 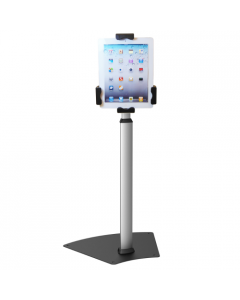 Why choose the iPad Desk Mount?